The title of an article, book or thesis can make a big difference, so it’s worth spending time and effort to find a good one. When someone reads your article, what’s the first thing they read? The title of course. In fact, it may be the only thing they read. If it’s boring or off topic, they may not bother looking further. If it sounds intriguing, they may proceed even if it’s not their main area of interest. In 1973, E. F. Schumacher authored a book presenting ideas about economics, for example concerning production, land, resources, ownership and technology. It became well known in part due to its inspired title: Small is Beautiful. I’m focusing here on non-fiction. 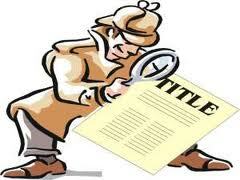 Titles for novels, short stories, plays, poems and musical compositions are also important. However, titles alone aren’t enough: the content is crucial. Furthermore, good work can succeed despite an ordinary title. Some of Beethoven’s compositions have special titles, for the example the Pastoral and the Choral symphonies. However, Symphony #5 is well known without having a descriptive word attached to it. 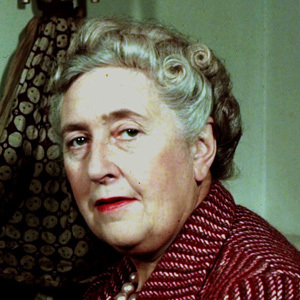 Imagine, though, Agatha Christie’s murder mysteries being titled Detective Novel #1 through to Detective Novel #66. Somewhere along the line, early in my writing career, I started paying attention to titles. In 1979, I wrote a booklet with the provisional title Activists and the Politics of Technology. Seeking something catchier, I asked some of my environmentalist friends and one said, “Ask David Allworth. He’s good at titles.” So I approached David and gave him some information about my booklet. Before long, he came up with a list of excellent possibilities, and one I loved: Changing the Cogs. A year later, I had another booklet ready for publication. 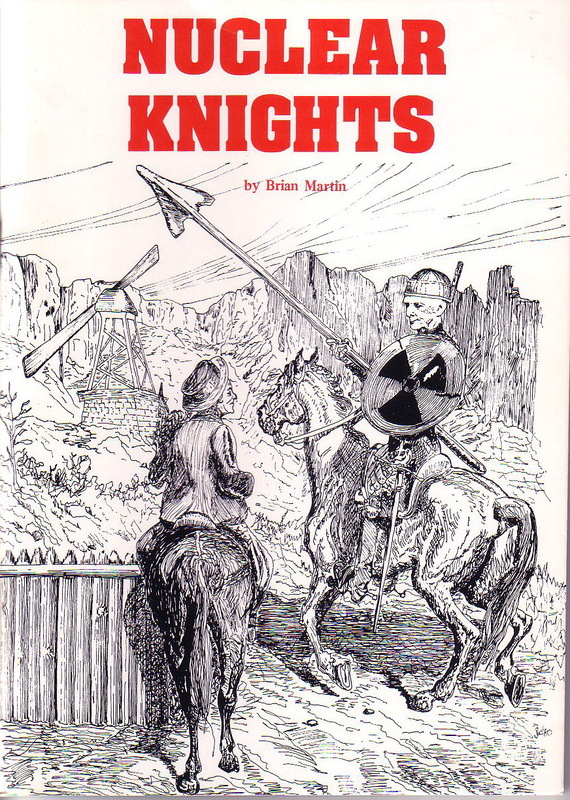 A descriptive title would have been “A critical analysis of the pro-nuclear views of Sir Ernest Titterton and Sir Philip Baxter.” I forget how, but the title became Nuclear Knights: Titterton and Baxter had been knighted. Alliteration is valuable in a title. 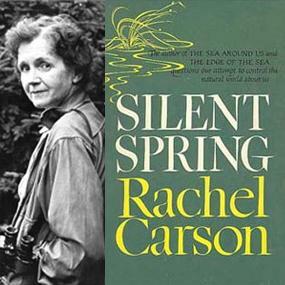 The publisher was Rupert Public Interest Movement, at the time campaigning for freedom-of-information legislation. John Wood, a key figure in Rupert, drew a memorable cover graphic showing Baxter and Titterson as Don Quixote and Sancho Panza tilting at windmills. Covers can be as important as titles, but that is another topic. A few years later, I wrote a book tentatively titled Grassroots Action for Peace. 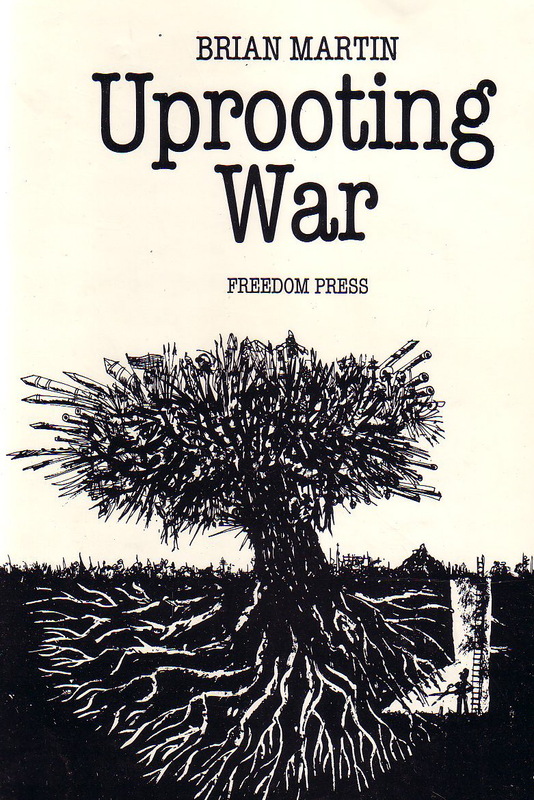 I wracked my mind for something catchier and came up with Uprooting War. Again, my publisher provided an inspired graphic. On another occasion, I made the mistake of making a title more academic. The title I chose was Scientific Knowledge in Controversy: The Social Dynamics of the Fluoridation Debate. It’s descriptive but not easy to remember. In retrospect, I should have stuck with my original idea, Fluoridation and Power. For academic works, a common practice is to provide a short attractive main title and a more descriptive subtitle, but if the main title is too general, it can be misleading. For example, the title Power Politics could refer to lots of things, including electricity politics or any number of politicians or political events. You see the title and then discover the subtitle, such as Environmental Activism in South Los Angeles. I wrote the title of this post as “A title for your article,” but so far I’ve written about books, not articles. Most people write far more articles than books. I could have more accurately titled the post “How to find a good title for your article, book or thesis.” There’s often a trade-off between brevity and descriptiveness. A short title is bound to leave something out. It’s useful to think of a title as a handle, as something that makes it convenient to use. Though brevity is often better, lengthy titles can sometimes be effective. One of my favourites is Barrington Moore Jr’s book Reflections on the Causes of Human Misery and upon Certain Proposals to Eliminate Them. I’ve written several articles about the debate over the origin of AIDS, looking at the treatment of the theory that the disease entered humans via contaminated polio vaccines used in Africa in the 1950s. 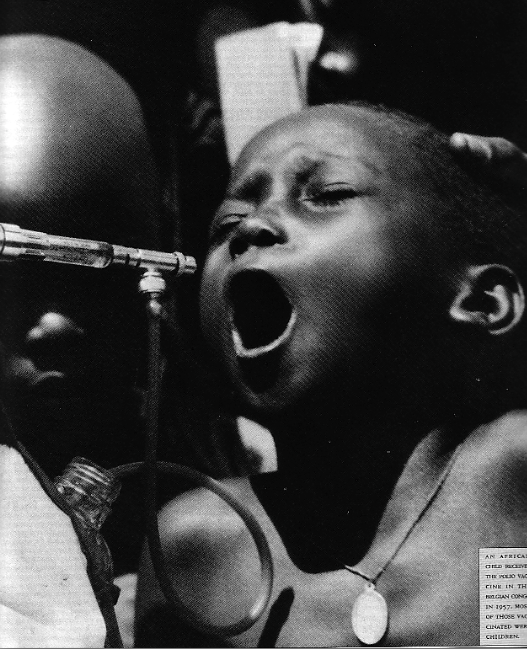 One of my articles was about my own involvement in the debate as a social researcher, and I came up with the title “Sticking a needle into science: the case of polio vaccines and the origin of AIDS.” The main title, “Sticking a needle into science,” draws on the imagery of vaccination involving an injection using a needle. Actually, the polio vaccines in question were administered orally, with the vaccine squirted into recipients’ mouths. At a meeting some years ago with a group of my PhD students, we helped Patrick decide on a title for his thesis, which was nearly ready for submission. Patrick briefly explained that his thesis dealt with methods used by key groups in the debate over climate change. I knew more detail, of course, but most of the others didn’t. I asked everyone to write down at least ten possible titles for Patrick’s thesis as quickly as possible, saying there was a prize for the best title and another for the funniest. Individual brainstorming can be more productive than the collective form. 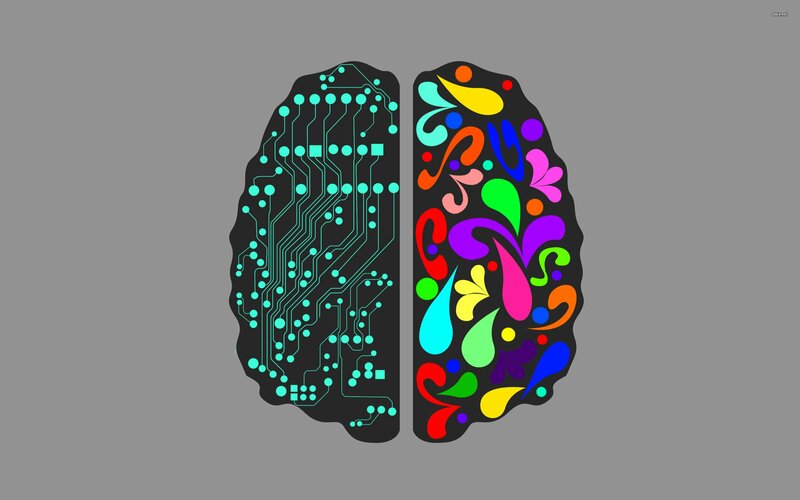 The point of quickly writing numerous possible titles is to move thinking from the logically oriented left hemisphere of the brain to the more creative right hemisphere. Most scholars need to loosen up to be more creative. Offering a prize for the funniest title helps. After a while, I called a halt, and everyone gave their lists of titles to Patrick. Not everyone had produced ten possible titles, but some had produced more. Then Patrick read them all out loud, starting with #1 from each list, then #2 from each list, and so on. The best title was judged by Patrick and the funniest title was judged by the most laughter – and there was plenty. The prizes were trinkets or chocolates, more symbolic than substantial. This technique of generating title ideas has worked well every time I’ve tried it with a group. Sometimes none of the suggested titles is ideal, but the process helps the author to think up something better. Those suggesting titles don’t need to be knowledgeable about the topic. In fact, it can be better if they know only a little, so they are less inhibited by expectations. There are many considerations to take into account in deciding on a title, including key words for web searches, relevance to readers in the field and beyond, acceptability to editors, and conventions in the genre. The thing I’ve learned is that it’s worthwhile spending a fair bit of time and effort choosing a title, and also worthwhile enlisting others in the task. People read your titles more than anything else you write, so why not make them as good as you can?